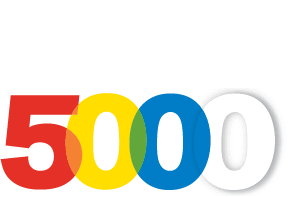 ArgoTrak Inc., a GPS solutions company, is pleased to announce placement on Inc. Magazine’s 2017 list of Americas’ 5000 fastest-growing private companies. 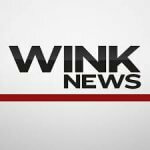 Based in Naples, FL, the company serves customers across the nation and beyond. ArgoTrak is honored to be named to this prestigious ranking at position 1168. 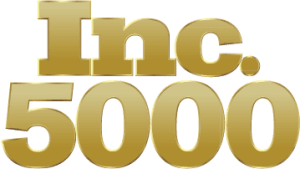 The list, published by Inc. Magazine for more than 30 years, features a long list of powerhouses who have shown exponential growth over the years, including household names such as Bitly, Orangetheory Fitness, Intuit, Microsoft, GoPro, Zappos and many others. “Our success can be attributed to our incredible team and a strong focus on our customers, partners, and vendors. We have been rewarded for our commitment to our core strengths through our placement on this coveted ranking,” stated Jim Wheeler, Founder and President of ArgoTrak. The company partners with multiple data carriers, hardware manufacturers and software companies to provide creative, customized, cutting-edge GPS tracking solutions for clients of all industries. Additionally, ArgoTrak recently launched a government division after receiving their U.S. General Services Administration (GSA) schedule, promising additional growth in the coming years. Priding itself for its customer-focused approach to doing business and impeccable integrity in the marketplace, ArgoTrak considers these to be some of the key contributing factors to the company’s growth and continued expansion of services and client base. 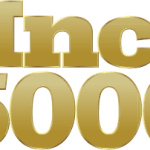 “We are incredibly honored that we have been recognized by Inc. Magazine’s ranking among the top 5000 fastest-growing companies in the nation, and take it as further motivation to continue our growth strategy; locally, nationally and globally,” remarked Jim Wheeler, President of Argotrak. Based in Naples, FL, ArgoTrak is devoted to providing customers with high-quality, cost effective, customized, cutting-edge GPS tracking solutions. ArgoTrak solutions track, monitor and protect vehicles, vessels, valuable assets, employees and loved ones. As a veteran-owned company, founded in 2009, ArgoTrak takes pride in operating with integrity and providing superior US-based customer service and assistance.